This clinic was originally owned and operated by Drs. Esther and Arthur Mork, and enjoyed widespread notoriety as the first female-owned clinic in Wisconsin in the late 1930's. 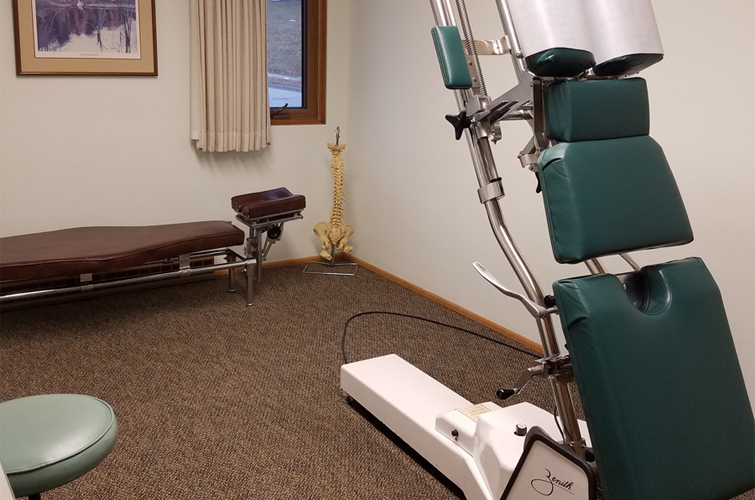 The Chiropractic profession had a rocky start, but the Morks endured, and continued to provide quality Chiropractic care to a growing number of area residents through the 1980s. 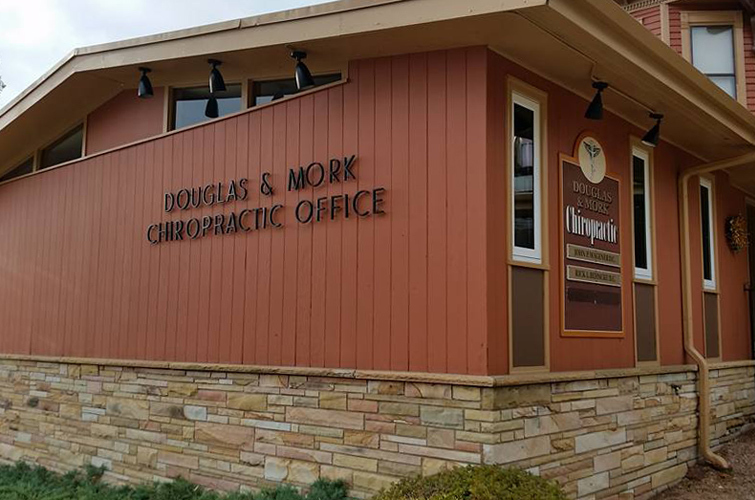 Dr. Steve Douglas joined them in 1980, and the clinic became known as Douglas & Mork Chiropractic under his ownership. 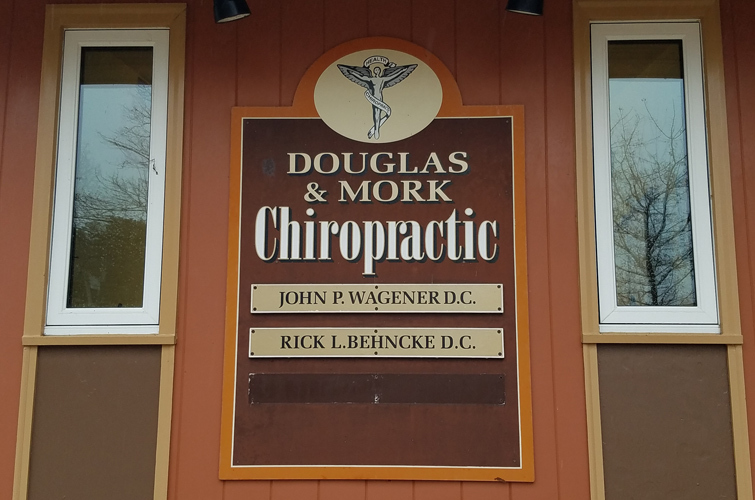 Dr. Rick Behncke joined the clinic in 1982, and Dr. John Wagener joined in 1995. 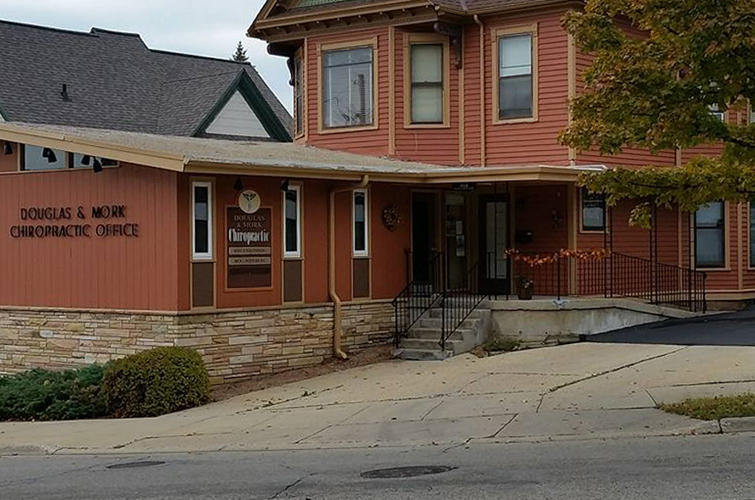 The clinic has been a mainstay in the Janesville downtown community and is still providing the highest quality natural healthcare to Janesville and the surrounding area.